We are one year into our Bold Bexley Blueprint and are moving full steam ahead toward achieving our mission to engage, equip and empower each student through their educational experiences at Bexley City Schools. We have been embarking on very exciting changes through the implementation of our blueprint with the ultimate goal of personalizing each student’s experience at Bexley City Schools. Our teachers and staff are deploying new methods of instruction that allow our students to explore their interests and passions while meeting their educational needs. You can already see evidence of our progress through aligned instruction in foundational skills in reading across all three elementary schools, a focus on teaching thinking skills through professional learning with Harvard’s Project Zero, and the implementation of problem-based learning in our science classes. Creating a vibrant educational experience includes involvement at home as well, which is why we are launching the Bexley Parent Institute on March 31st. 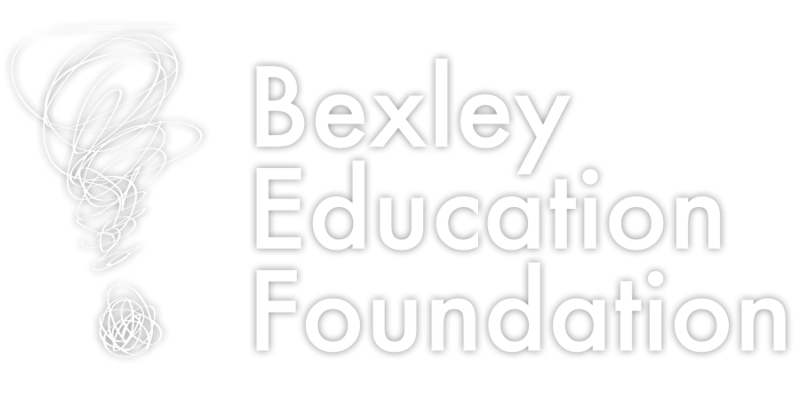 The Bexley Parent Institute will feature workshops and sessions for parents to learn and access resources on various topics including how to incorporate education into the home, how to work with and encourage your student in healthy ways, and how to utilize resources like technology and other Bexley programs to enhance your student’s experience. I truly believe that our responsibility as adults is to personally engage students on their educational journey, equip them with the skills they need to achieve their goals, and empower them to believe they can accomplish anything they set their minds to. Each of us has an important role to play from school administrators and teachers to parents and community partners. Together, we can engage, equip and empower our students for today and tomorrow. Dr. Miller has spent her career in public education. She has demonstrated her expertise in administration, teaching, and learning in high-performing and high-achieving school districts. 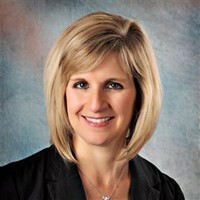 Prior to becoming the superintendent of Bexley Schools, she served as the Chief Academic Officer at Dublin City Schools for three years where she worked collaboratively with staff to develop clear and common instructional goals that have created a strong sense of alignment and focus across the district’s 20 schools. Dr. Miller also served in leadership roles in Loveland City Schools, Indian Hill Exempted Village Schools, and Lakota Local Schools. Colleagues describe Miller as a visionary who is able to inspire people, assess situations and execute programs. She earned her bachelor's degree in English from The Ohio State University. She earned her master's degree in education from The University of Cincinnati and her superintendent's license from Xavier University. She completed her doctorate in Educational Leadership from Miami University.